Our new and improved brochure!!!! 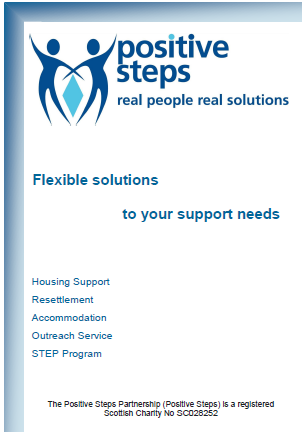 From feedback from our service users and staff, we have created a new brochure with information on all our services. 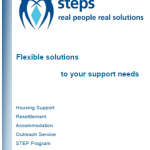 I hope that this booklet illustrates Positive Steps’ innovative approach. Click here to view our brochure.